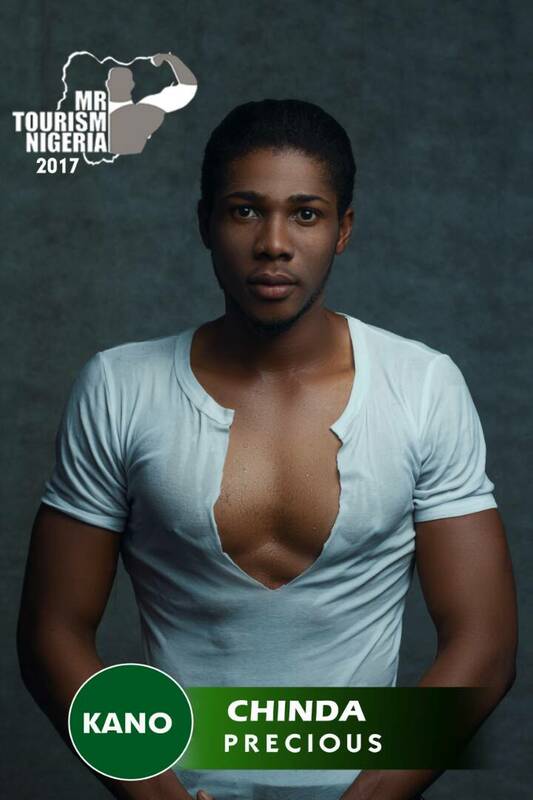 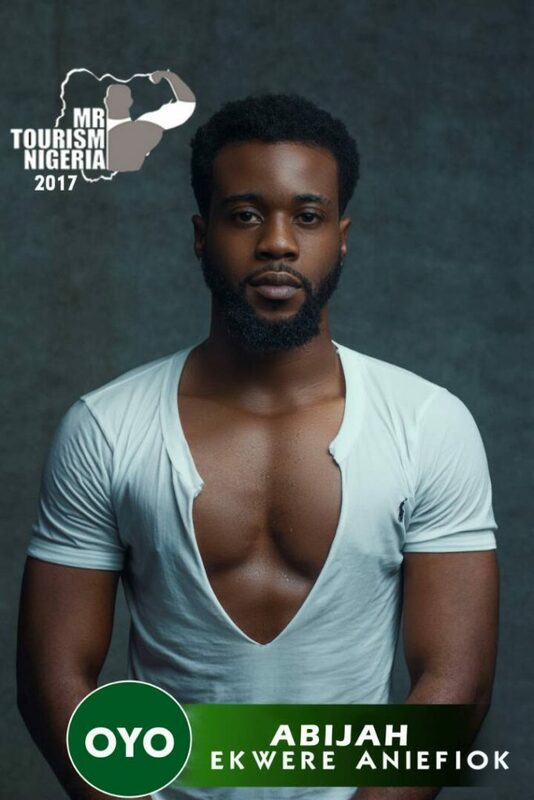 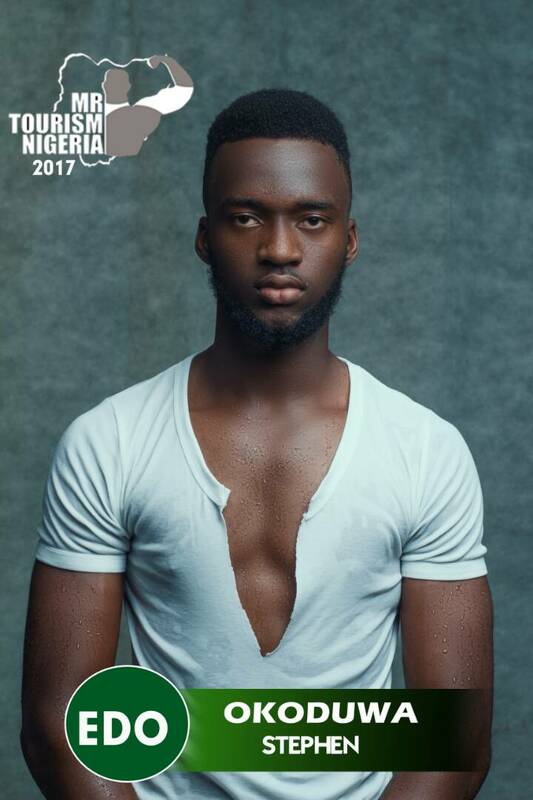 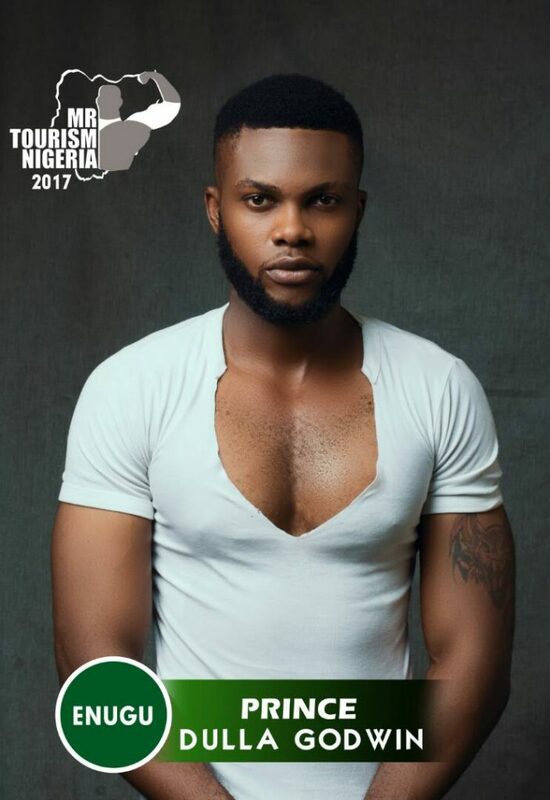 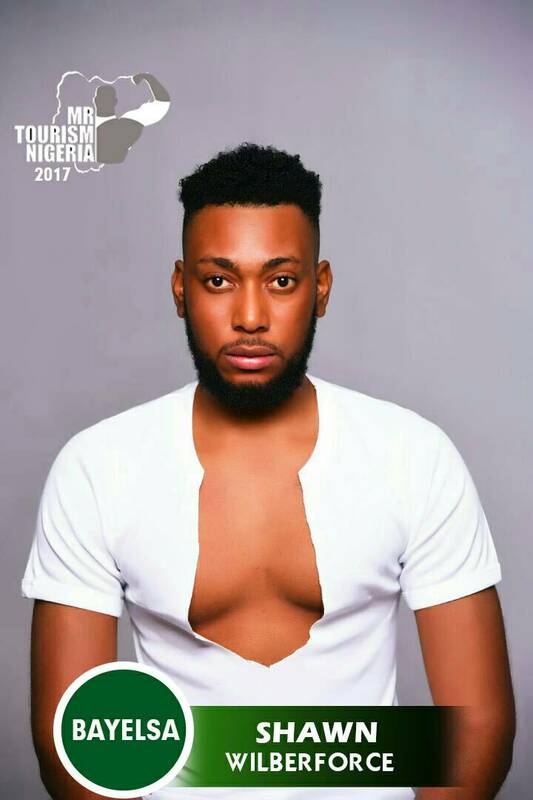 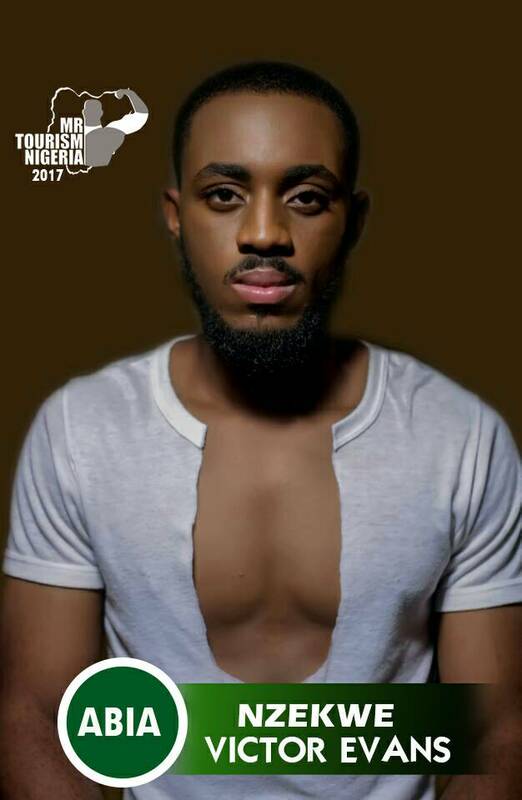 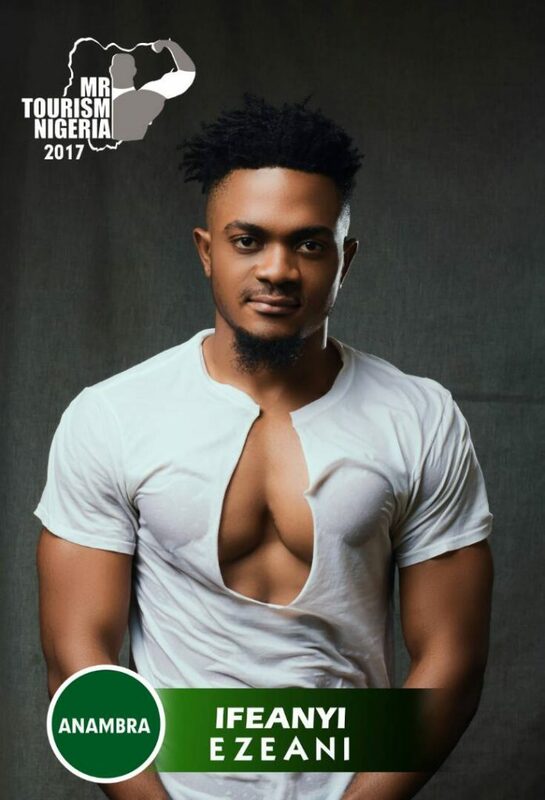 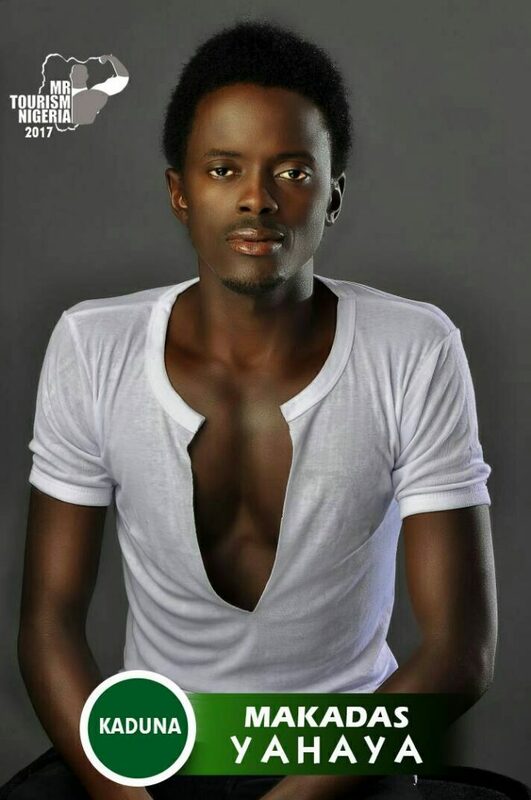 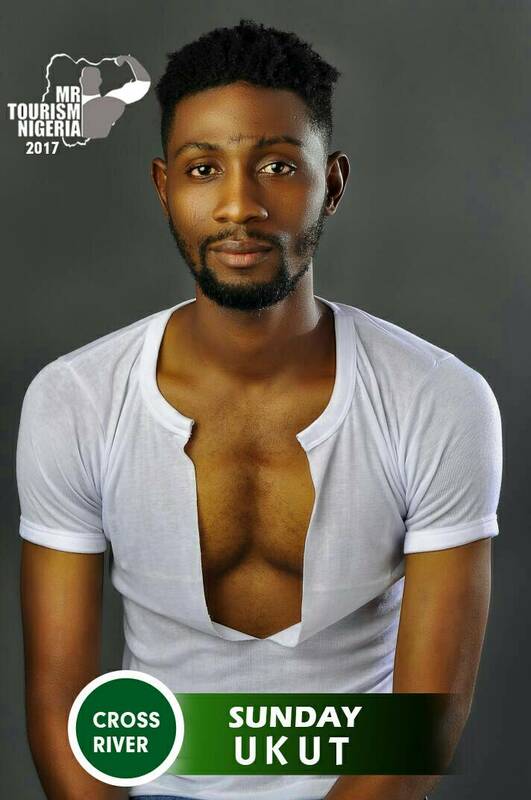 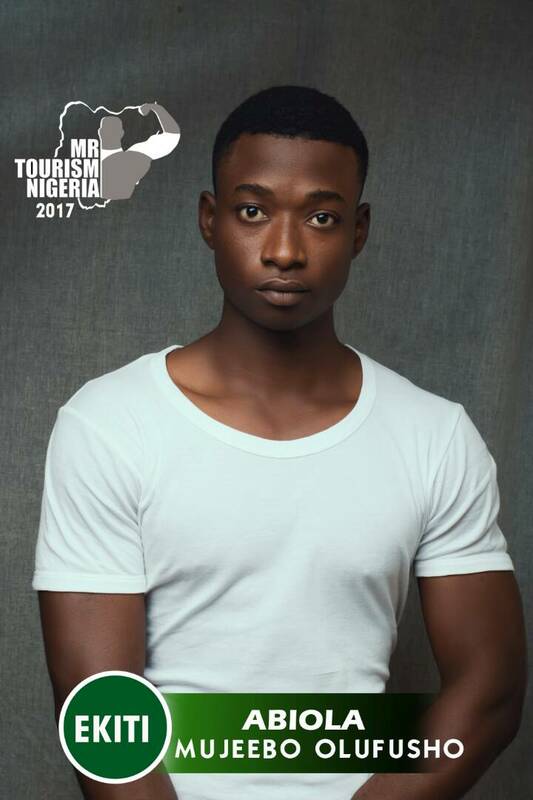 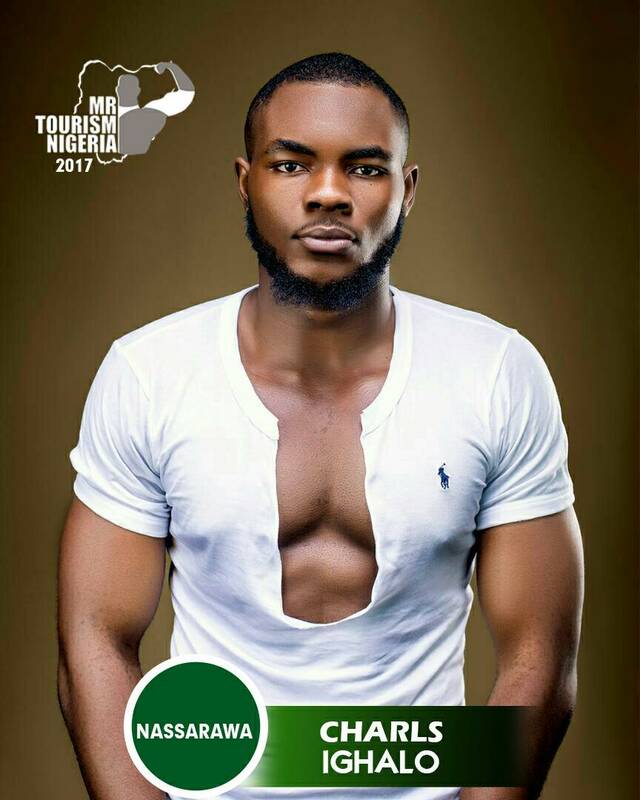 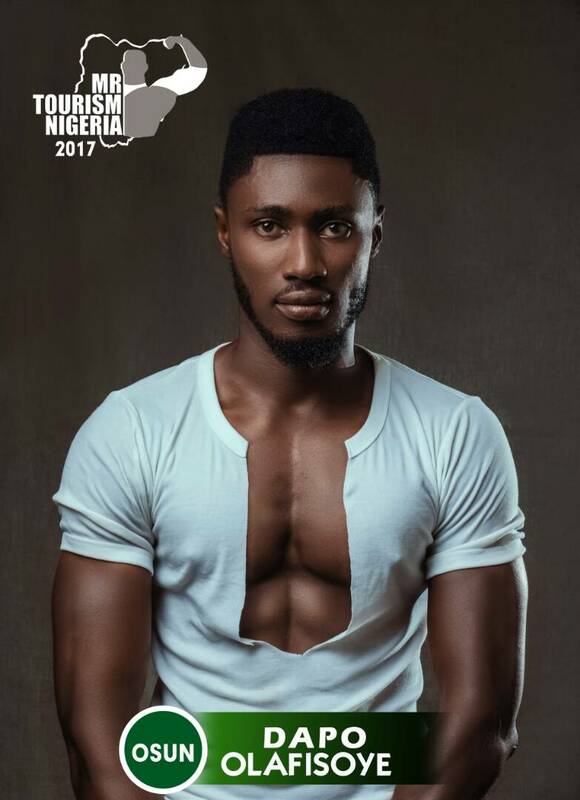 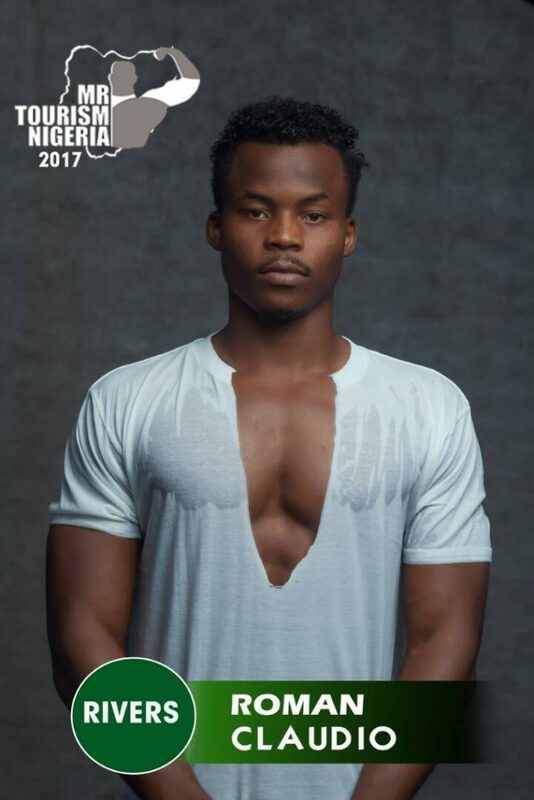 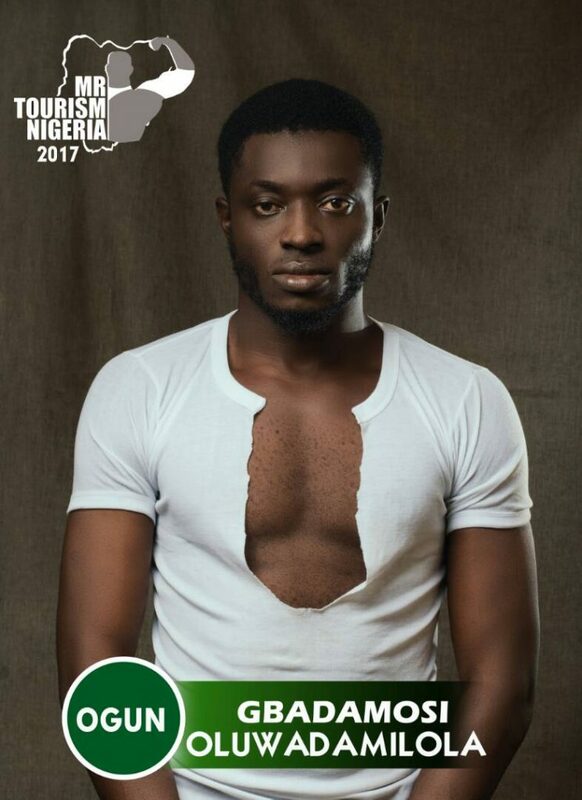 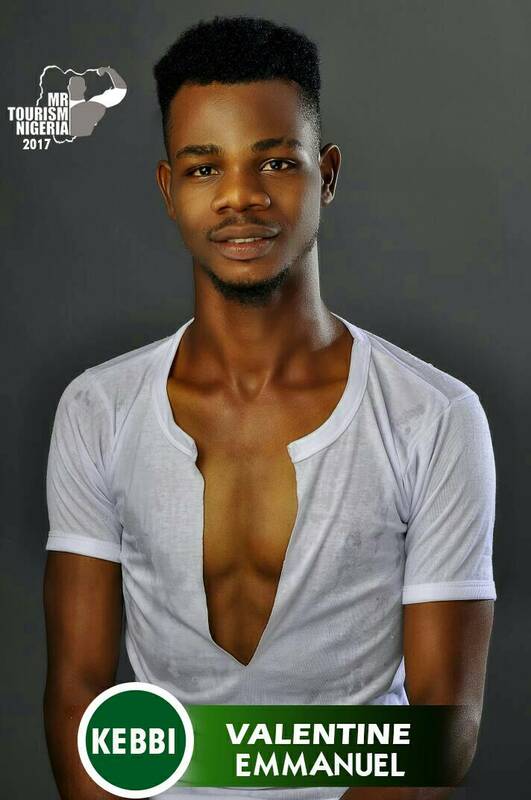 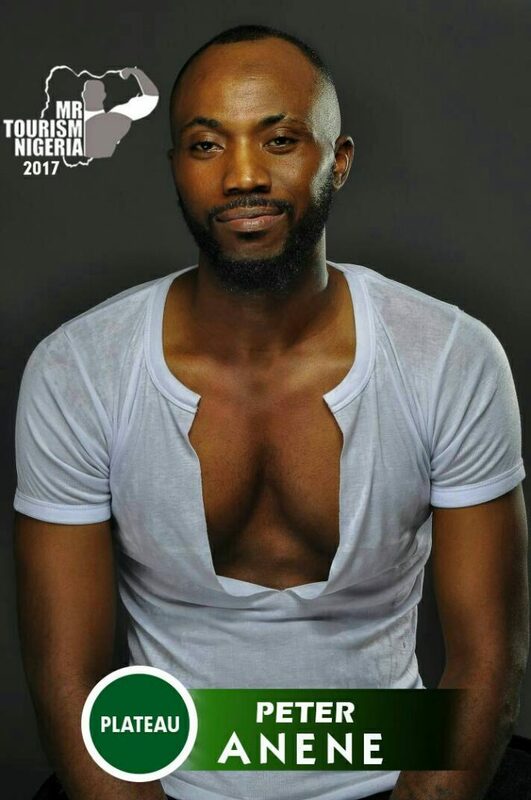 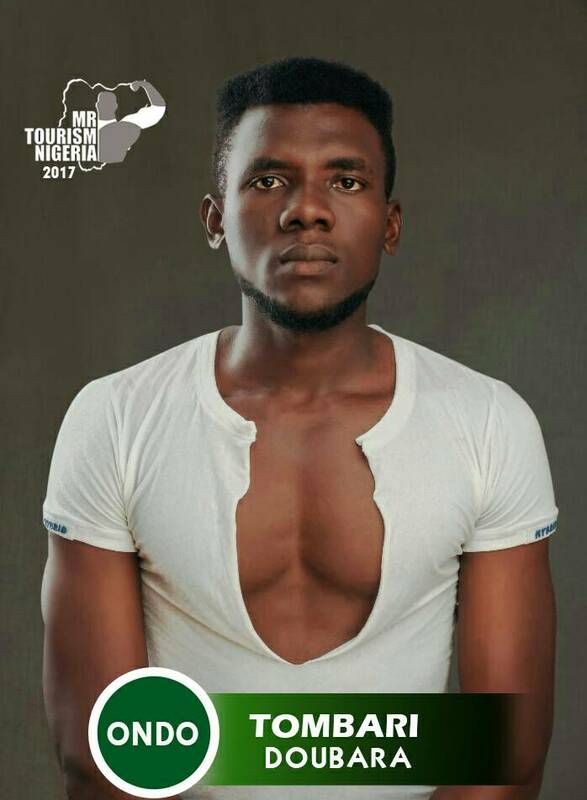 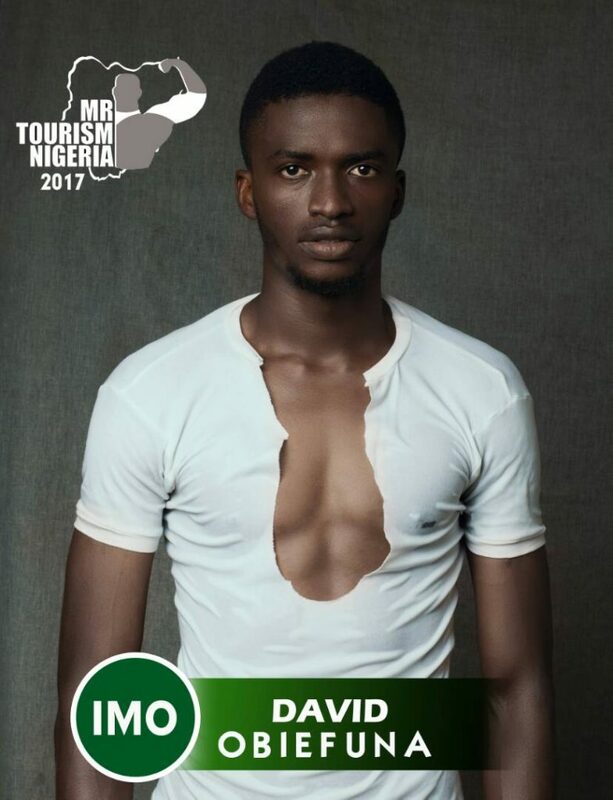 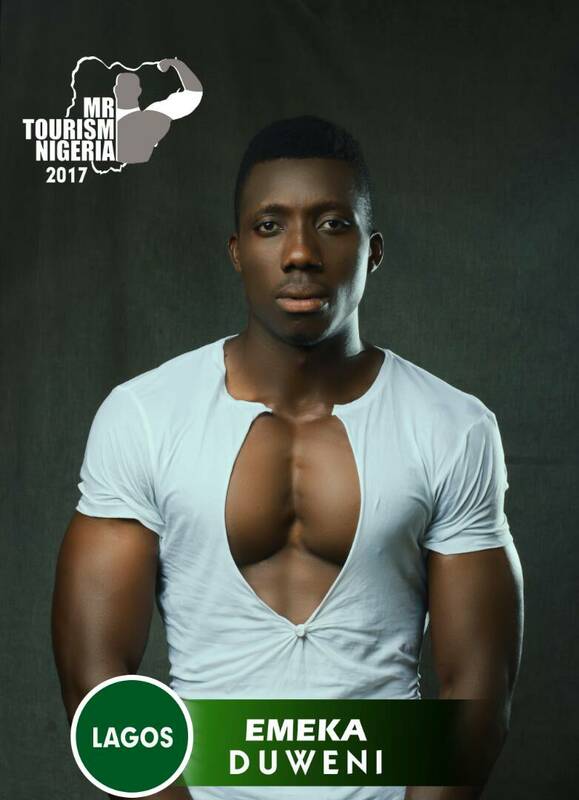 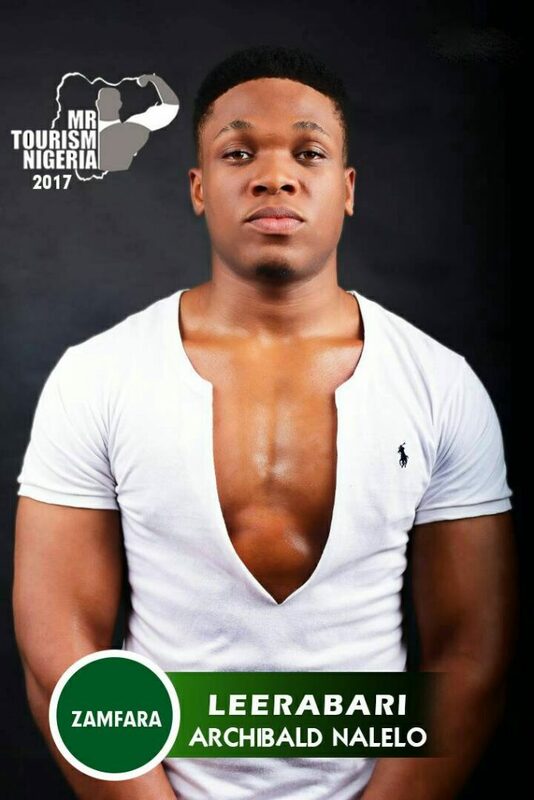 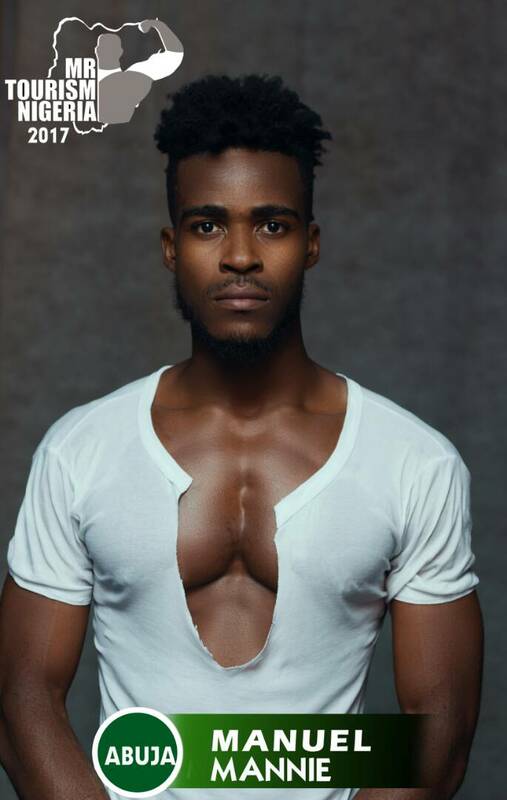 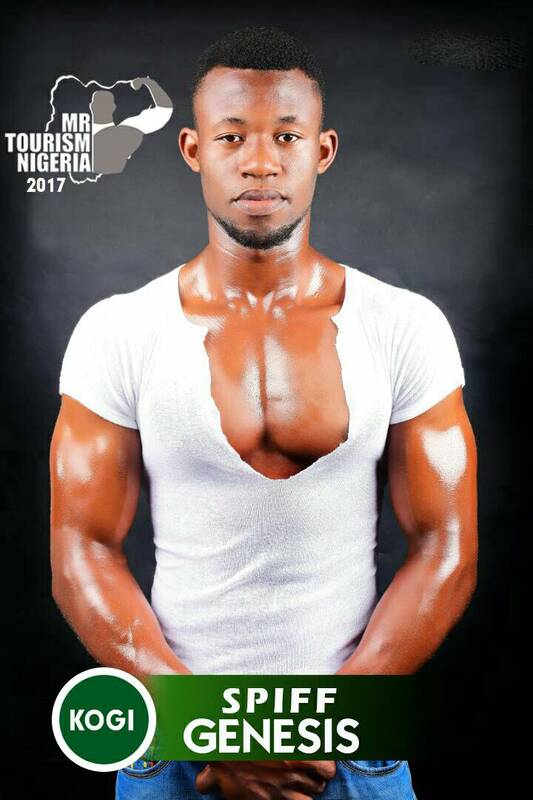 7th Edition of Mr Tourism Nigeria 2017 with the theme #Tourismnomads is centered on highlighting the hidden Tourism potential in Nigeria while exposing also the already existing ones to the world, improving the lives of the finalist and making them great Tourism Ambassadors of Nigeria and the world in general. 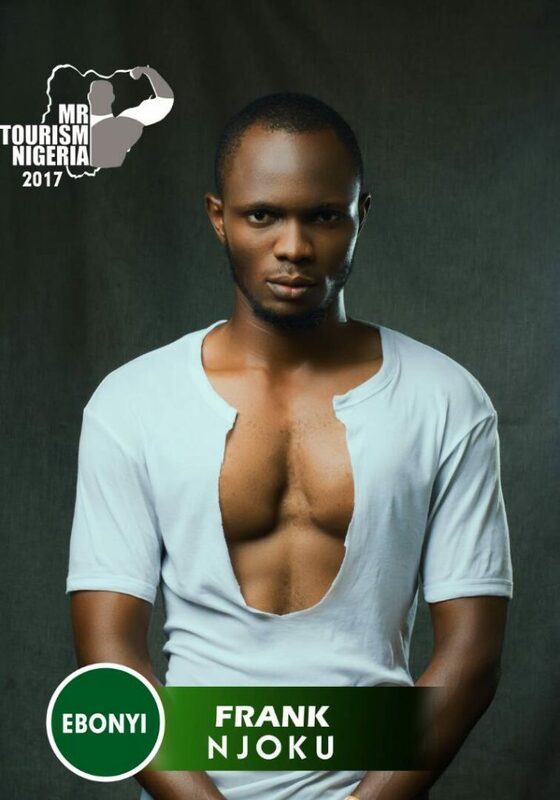 The first task given to the contestants before arriving camp is a themed photo shoot styled and shot by the finalist them selves. 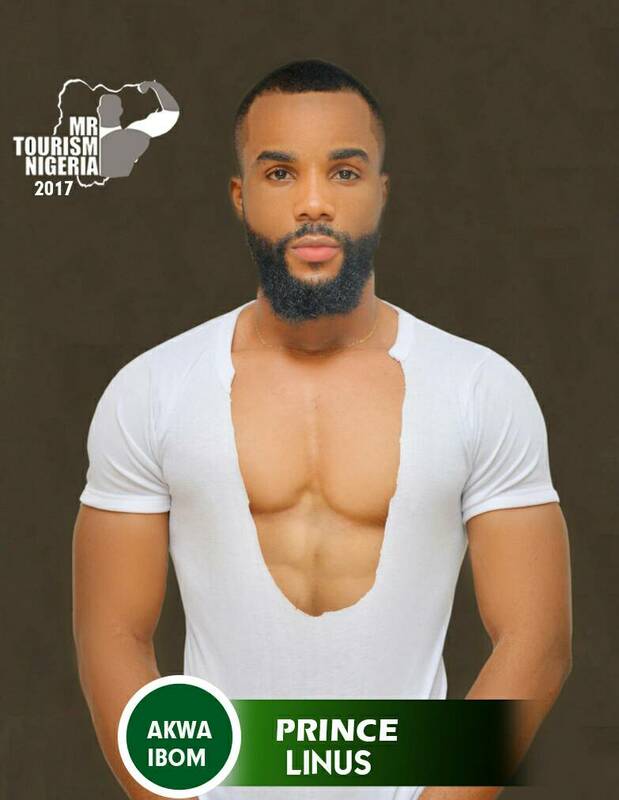 According to the CEO of Mr Tourism Nigeria Mr Chuks Anusionwu, the grand finale date has been fixed for December 3rd and the venue is Bespoke Event Center 4th round about Lekki Lagos Nigeria, 6pm Green Carpet. 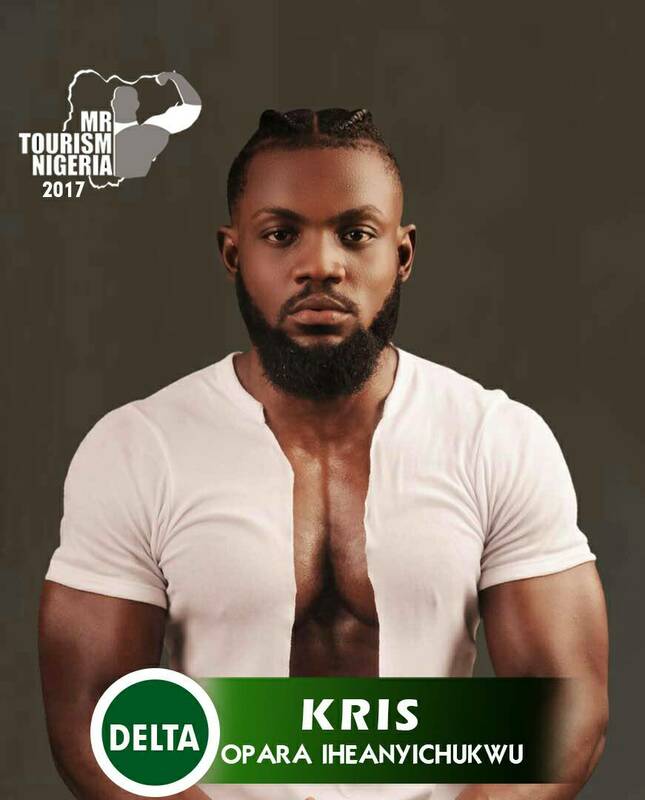 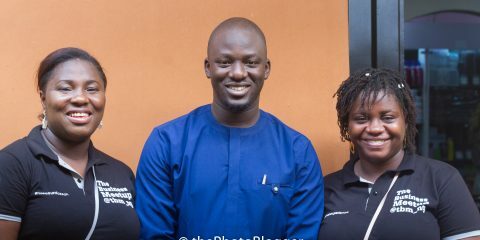 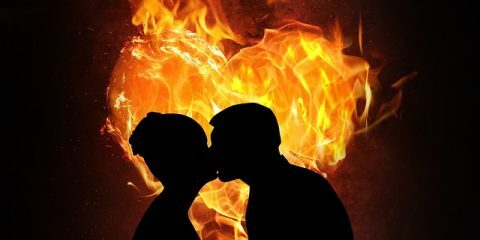 He said the night is going to be a night of glitz, glamour, fun and excitement as all is already in place to make sure the general public is given the worth for their hard earned money. 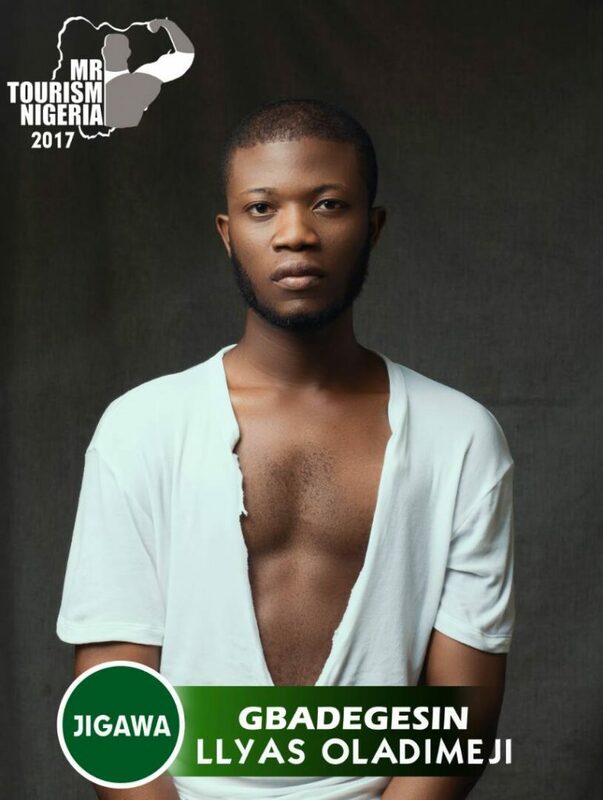 Tickets are already on sale and at designated centers in Lagos and around the country, for reservations and enquiries; 07037824489, 0805 174 3174, @zanzyentertainment on Instagram or zanzyentertainmentgroup@gmail.com for details. 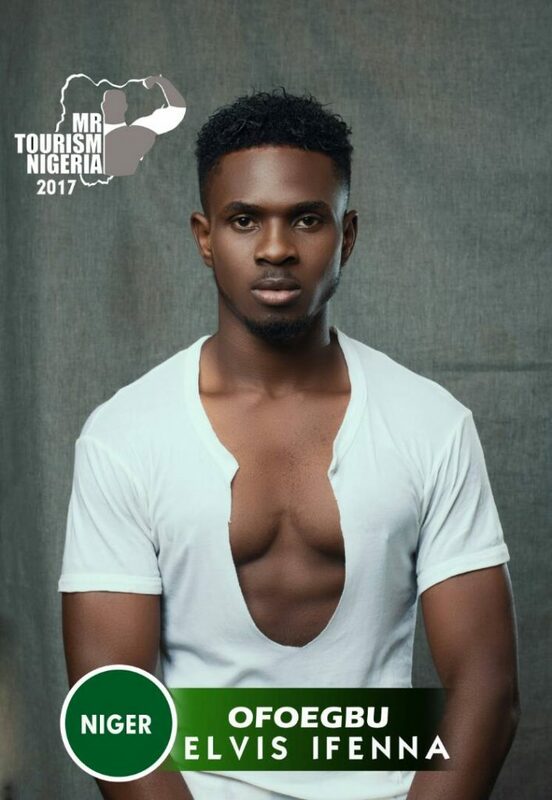 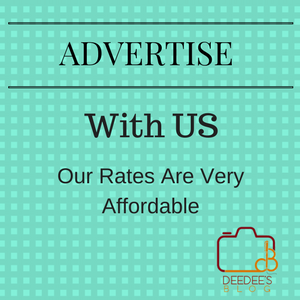 Mr Tourism Nigeria 2017 is brought to you by Dominio Wine, African’s leading Wine brand and it’s powered by Zanzy Entertainment, and proudly supported by Deedeesblog.